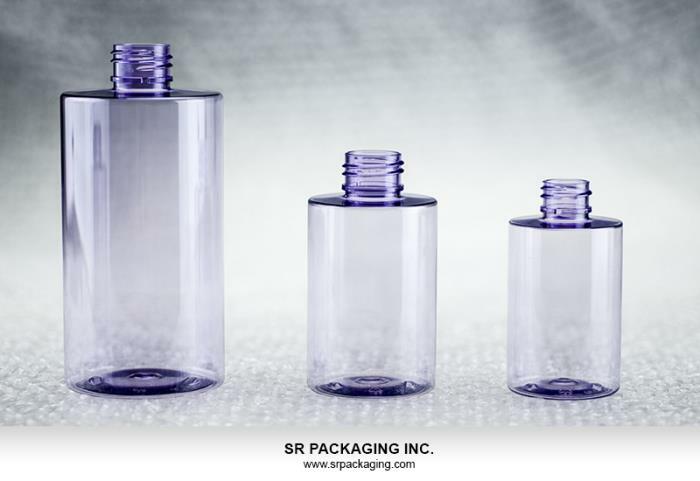 The SA-F series of bottles offers both small and large formats for liquid products, whether dedicated to the beauty or pharma sectors. Current capacities offered are 88ml to 318ml. Applicable products include cleansers, fragrance sprays, lotions, moisturizing sprays, shower gels, hair care products, cleansers, and others. 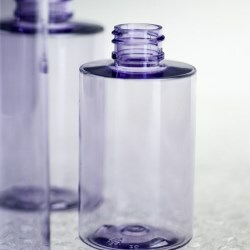 The bottles can be paired with a number of SRP's existing closures, such as twist caps, disc tops, flip tops, sprays, pumps, and more. 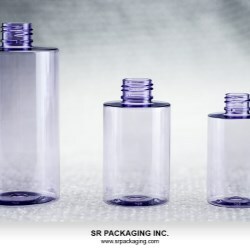 They can be fully transparent, translucent, or tinted any color, and special masterbatches can be produced. The surface of the SA-F line also offers a lot of space for decoration, which may include screen printing, hot stamping, labeling, electroplating, or plating gradients.